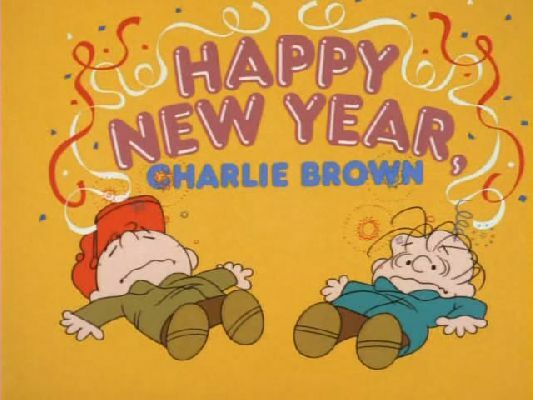 What would the holidays be without Charlie Brown? 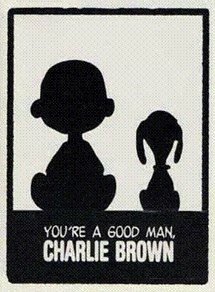 Netflix recently added some older and newer Charlie Brown titles. Unfortunately, not all are in high definition. This entry was posted in Movies/TV and tagged A Charlie Brown Valentine, charlie brown, Charlie Brown's Christmas Tales, cut the, Happy New Year Charlie Brown, I Want a Dog for Christmas Charlie Brown, It's An Adventure Charlie Brown, netflix, peanuts, You're A Good Man Charlie Brown on December 17, 2012 by Mark Azali.